The advent of nanotechnology has resulted in a significant number of experimental studies over the past decades into the use of nanoparticles as lubricant additives (also known as nanolubricants). Nanolubricants offer a solution to the environmental problems associated with traditional lubricant additives that contain sulphur, chlorine and phosphorus. Despite their excellent tribological performance, the poor long-term stability of nanolubricants limits their use in real applications. We herein present a review of recent efforts and progress in the preparation of stable nanolubricants, including the evaluation of nanolubricants dispersion stability, factors that affect dispersion stability, and techniques to enhance stability of nanolubricants. 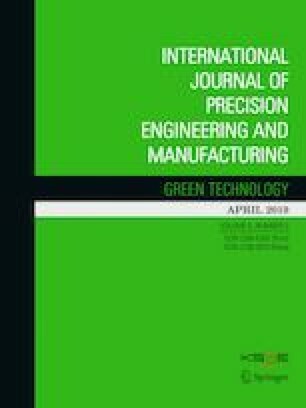 This paper also discusses the effects of dispersion stability of nanolubricants on the tribological performance and lubrication mechanisms involved in the enhancement of tribological performance. Finally, research challenges and possible solutions to this problem are discusses. The authors would like to express their thanks to the Research Management Centre (RMC) of Universiti Teknologi Malaysia for the Research University Grant, GUP (17H96, 15J28, 20H29), Faculty of Mechanical Engineering, UTM and Ministry of Education of Malaysia for their support.